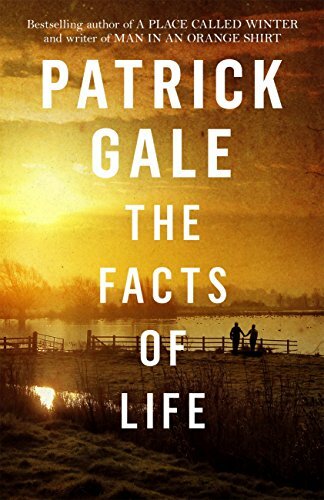 While I wait (im)patiently for the release of Patrick Gale’s new book, Take Nothing With You, later this year, I chose The Facts of Life as my book group choice this month. My copy has a different cover from the current version shown above. Tinder Press has recently re-jacketed all the books and they are quite beautiful. However, mine is still rather precious as it was signed by Patrick Gale at the Edinburgh International Book Festival a couple of years ago when he was there talking about A Place Called Winter – my top read of 2016. I found The Facts of Life to be a joy to read as I just adore this author’s writing. For a few days, I lived with the characters. All the highs and lows of life and people’s reactions to events were captured perfectly. The book is not without its shocks, reflecting real life when things can change in the blink of an eye, when one wrong decision, one different decision could have a whole different outcome. Usually when I enjoy a book, I race through it quite quickly but not this one. This is a novel to savour. It’s an intensely involving read with a satisfying ending. German composer Edward Pepper escapes to England just before the war begins in earnest. Struck with TB, he is recuperating in hospital when he meets Sally, a young doctor who has battled her way through medical school, despite the opposition of her parents. They fall in love and marry, settling in the fenlands of East Anglia. Years later, Edward watches as his grandchildren trip up against life and death, and realises that patterns can repeat themselves, bringing both pain and unexpected discovery. Patrick Gale was born on the Isle of Wight in 1962. He spent his infancy at Wandsworth Prison, which his father governed, then grew up in Winchester. He now lives on a farm near Land’s End. 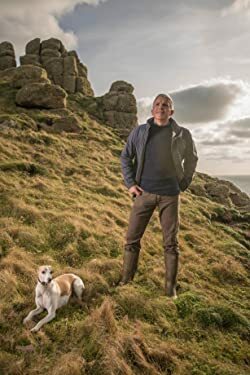 He’s a passionate gardener, cook, and cellist and chairs the North Cornwall Book Festival each October. His sixteen novels include the Costa-shortlisted A Place Called Winter, A Perfectly Good Man and Notes From an Exhibition – both of which were Richard and Judy Bookclub selections – The Whole Day Through and Rough Music. His latest, Take Nothing With You is a tale of teenage obsession, sexuality, betrayal and music-making. You can find out more on his website http://www.galewarning.org.